Tricia develops and implements the marketing strategy for ATI and CBER, including branding, design of digital and print materials, public relations, social media management, and website design and maintenance. She is also responsible for event management and the execution of any marketing requirements included in grants or projects. She is experienced in client services, training, and organizational development. 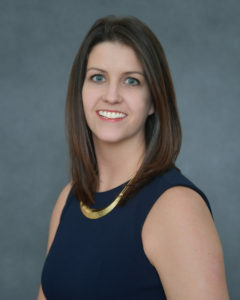 Tricia has a bachelor’s degree in Journalism from West Virginia University, where she majored in Public Relations and minored in Business Administration, and a master’s degree in Student Personnel in Higher Education from the University of Florida.